acceptable to God through Jesus Christ. One thing I love about Celebration is our willingness to worship in a variety of places. From the elementary school to the portable buildings, from the storefront to Bethesda’s chapel – wherever God’s people gather, we can worship there. At the same time, I understand the need to nest; to set down roots in a particular location so that we can grow in new directions. This real need has been addressed with multiple property searches throughout the years, some with fruitful and others with discouraging results. And now, a new opportunity has emerged in light of our property search. Our partners at Bethesda are open to a long-term lease agreement. This option has a variety of positive aspects and some concerns as well. As we discern this opportunity together, it will be helpful to share all the details. • The new Community Life Center (CLC) will likely be completed in June or July. Upon its completion, the day program along with three staff offices will move into this facility. There is also a new chapel where Bethesda community events and weekly worship will take place. • The current CLC will be taken off line and eventually demolished due to severe electrical and plumbing issues. The current chapel (where we worship) as well as two offices in the adjacent hallway will be vacant. • Bethesda is seeking opportunities to partner with non-profit organizations for financial and missional benefits. • While our congregation is mighty, our finances are small. Additional income may be possible with an intentional Capital Campaign, though the actual amount is uncertain. • The prospects for land in our price range are limited. With population growth in Cypress and the completion of the Grand Parkway, real estate in this area is growing in value. 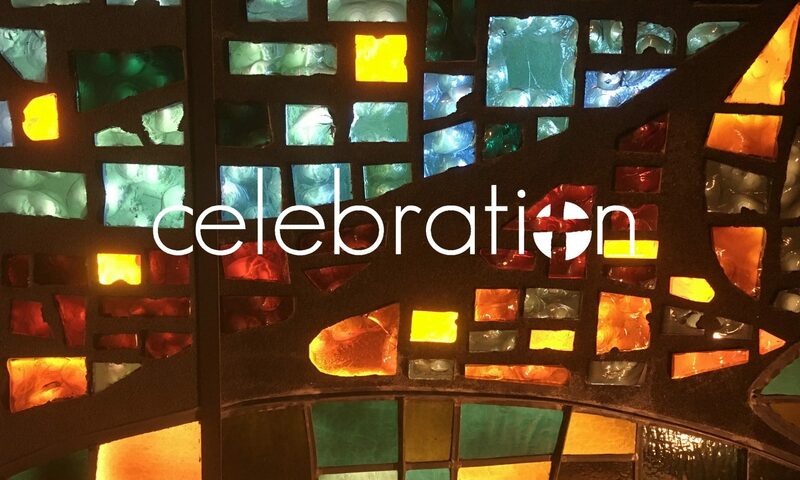 • Celebration is committed to Serving the World in a way that is intentional, relational and consistent. Investing heavily in real estate may hinder our ability to share resources with the community. Bethesda and Celebration leaders will formulate a long-term lease agreement that is mutually beneficial. The details provided below reflect the fledgling conversations to date, they are subject to change (aren’t we all). • The initial agreement will likely be for 3 years, with the intent to extend. o Exclusive use of the Chapel, three chapel storage closets and two offices. Bethesda will install a locking door to secure the chapel. All Bethesda materials will be removed to make way for our furniture, equipment, etc. Celebration may grant access to this space for Bethesda functions. o The ability for Celebration to share space with other non-profits. o Exterior Celebration signage on Cypress-Rosehill, K-Z Road and the facility. o Shared use of the Conference Room, Training Room, entryway, outdoor pavilion, and restrooms. o A process for renovations (paint, floor, ceilings, infrastructure, etc.) to be approved by Bethesda, completed by Celebration and applied toward the total cost of rent. o A monthly rental rate (to be determined). • Continue and grow the partnership with Bethesda, an established partner in ministry since Celebration began. • Cost savings for sharing space verses purchasing property. • Resources are freed to support the community rather than the building. • Location is remote with minimal drive-by traffic. • Change in Bethesda leadership may change our partnership. • Investment in temporary location rather than owned property. Thank you for investing in Celebration, the ministry we share. I look forward to fruitful conversations around this new property possibility. Please feel free to ask questions and share concerns. I am sure that God is at work in this, whichever direction we collectively decide to go.